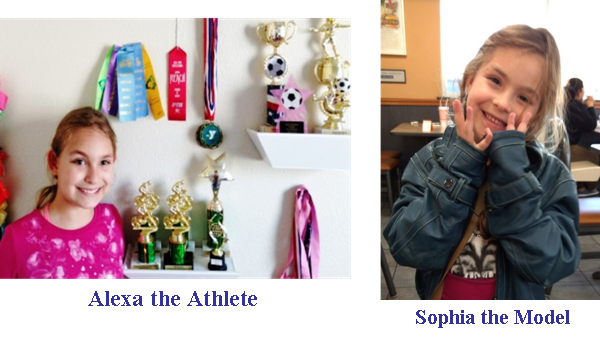 Hi Everybody, It’s Alexa Battros and my little sister Sophia. Most of you know my dad Mitch Battros from his Science Of Cycles research. I’m his oldest daughter and I will be 11 yrs old next month. My sister turned 6 last month. 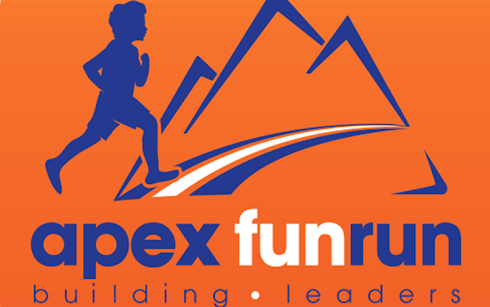 I’m participating in my school Hidden Forest Fun Run and I would love your support. My run event was canceled due to rain and is rescheduled for tomorrow Feb. 25th – so I’m hoping you can help right away. I have a request… would you please pledge me a dollar amount per Lap? I will complete between 26 and 36 Laps, with 36 being the most. You can pledge $1, $3, $5 per Lap, or any other flat donation amount. To make a pledge, just click here: Hidden Forest Fun Run . Donations will be used for my school’s Laptop Carts & Technology Improvements. Thank you again for helping my cause! In a study published today in Science, the team shows the number of asteroid impacts on the Moon and Earth increased by two to three times starting around 290 million years ago. It had been previously assumed that most of Earth’s older craters produced by asteroid impacts have been erased by erosion and other geologic processes. But the new research shows otherwise. Scientists have for decades tried to understand the rate that asteroids hit Earth by using radiometric dating of the rocks around them to determine their ages. But because it was believed erosion caused some craters to disappear, it was difficult to find an accurate impact rate and determine whether it had changed over time. A way to sidestep this problem is to examine the Moon, which is hit by asteroids in the same proportions over time as Earth. But there was no way to determine the ages of lunar craters until NASA’s Lunar Reconnaissance Orbiter (LRO) started circling the Moon a decade ago and studying its surface. “The LRO’s instruments have allowed scientists to peer back in time at the forces that shaped the Moon,” said Noah Petro, an LRO project scientist based at NASA Goddard Space Flight Center. Using LRO data, the team was able to assemble a list of ages of all lunar craters younger than about a billion years. They did this by using data from LRO’s Diviner instrument, a radiometer that measures the heat radiating from the Moon’s surface, to monitor the rate of degradation of young craters. During the lunar night, rocks radiate much more heat than fine-grained soil called regolith. This allows scientists to distinguish rocks from fine particles in thermal images. 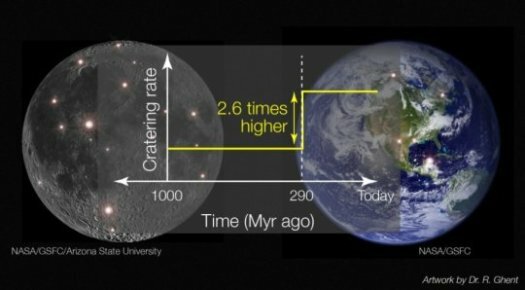 Ghent had previously used this information to calculate the rate at which large rocks around the Moon’s young craters — ejected onto the surface during asteroid impact — break down into soil as a result of a constant rain of tiny meteorites over tens of millions of years. By applying this idea, the team was able to calculate ages for previously un-dated lunar craters. When compared to a similar timeline of Earth’s craters, they found the two bodies had recorded the same history of asteroid bombardment. The reason for the jump in the impact rate is unknown, though the researchers speculate it might be related to large collisions taking place more than 300 million years ago in the main asteroid belt between the orbits of Mars and Jupiter. Such events can create debris that can reach the inner solar system. Ghent and her colleagues found strong supporting evidence for their findings through a collaboration with Thomas Gernon, an Earth scientist based at the University of Southampton in England who works on a terrestrial feature called kimberlite pipes. These underground pipes are long-extinct volcanoes that stretch, in a carrot shape, a couple of kilometers below the surface, and are found on some of the least eroded regions of Earth in the same places preserved impact craters are found. “The Canadian shield hosts some of the best-preserved and best-studied of this terrain — and also some of the best-studied large impact craters,” said Mazrouei. Gernon showed that kimberlite pipes formed since about 650 million years ago had not experienced much erosion, indicating that the large impact craters younger than this on stable terrains must also be intact. “This is how we know those craters represent a near-complete record,” Ghent said. While the researchers weren’t the first to propose that the rate of asteroid strikes to Earth has fluctuated over the past billion years, they are the first to show it statistically and to quantify the rate. “The findings may also have implications for the history of life on Earth, which is punctuated by extinction events and rapid evolution of new species,” said Ghent. “Though the forces driving these events are complicated and may include other geologic causes, such as large volcanic eruptions, combined with biological factors, asteroid impacts have surely played a role in this ongoing saga. The findings are described in the study “Earth and Moon impact flux increased at the end of the Paleozoic,” published in Science. Support for the research was provided by the National Science and Engineering Research Council of Canada, NASA’s Solar System Exploration Research Virtual Institute, and the Natural Environment Research Council of the United Kingdom. 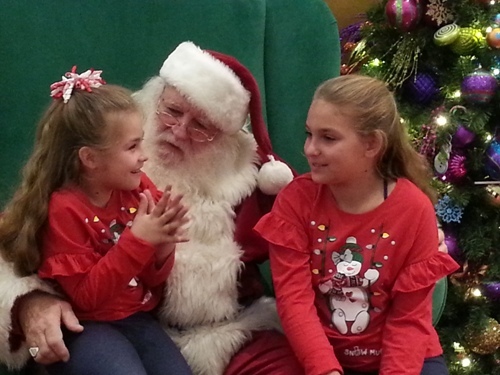 Christmas is just a few days away and I have noticed there are a few of you who take joy in gifting my two kids…Alexa, now 10 and Sophia, now 6. If you have a specific gift you wish to give, there will be a place to leave a note in your check out. You can describe what gift you wish to obtain along with any note you wish to present to one or both. I plan on being out to the stores until they kick me out. Also, I just wanted to say thank you for believing in me, and perhaps most importantly, supporting the direction I am heading….First, in the way of outlining and putting into formula what we now describe as “Space Weather”. 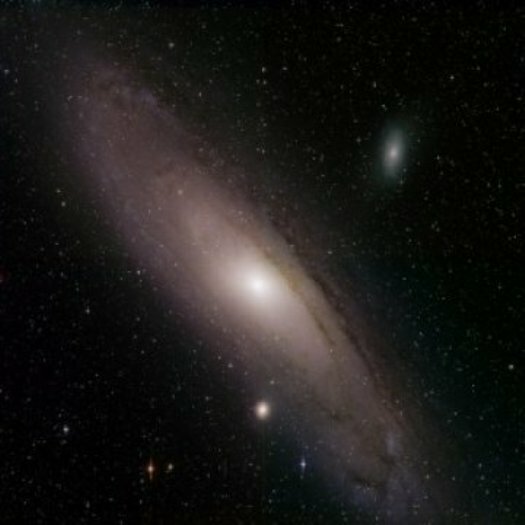 Secondly, for turning my attention beyond the Sun – Earth connection and venturing into a similar connection between Earth, our solar system and our galaxy Milky Way. 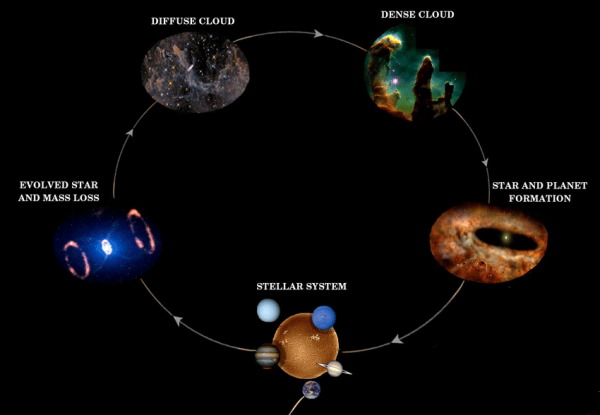 I will continue to research the driving forces which is the impetus of all natural rhythmic cycles….hence; Science Of Cycles. 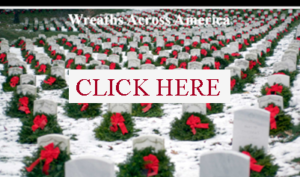 Friday at 12 midnight Wreaths Across America will end. Wreath’s will be laid the following morning at military cemeteries across the nation. This will be done with full ceremonies honoring those who game their lives. My two girls will be in full scout dress for this event. See below to sponsor your wreath today. What does it mean to sponsor a veteran’s wreath? It means you will honor an American hero at one of more than 1,400 locations nationwide this year on Wreaths Across America Day. It is a day that is been set aside to lay wreaths at the places where we remember, honor, teach about our veterans. We cannot do that without your support, though. Your sponsorship will ensure that a wreath is hand-crafted of all-American balsam and hand-tied with a red velvet bow here in Columbia Falls, Maine. It will then be sent to one of our participating locations, where a volunteer will place it on the marker of a fallen hero. That volunteer will then “say their name” to ensure that the legacy of duty, service, and sacrifice of that veteran is never forgotten. My two daughters are in scouts and will personally be placing wreaths at our local military cemetery. Your sponsored wreath will go to a central location and will be disseminated to more than 1400 military cemeteries nationwide. Each sponsored wreath is $15 and there is no limit to your order. Today’s article will come as no surprise to Science Of Cycles readers. There have been several articles SOC published regarding this issue going back to 2012. One of the highly contested questions regarding the pole shift…is ‘where’ on the time line are we measured as of today. I address this in a few of my previous articles. 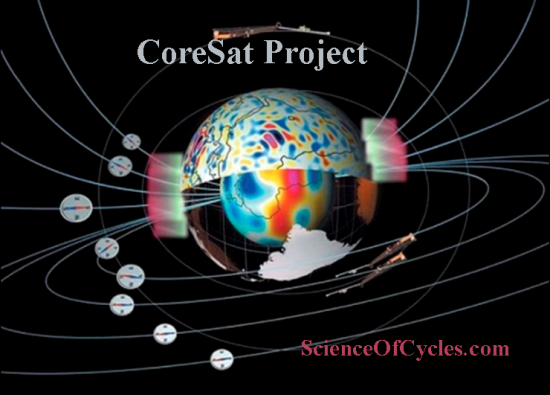 A significant conveying influence to the makings of a magnetic pole reversal is the deluge of cosmic rays which has an effect on the Earth’s mantle and outer core. The process of convection is amplified which can produce an imbalance that could cause a ‘bulge’, also can produce an acceleration of mantle plumes – which in-turn causes heating of the oceans. These processes can have an effect of Earth’s dipole which creates the North and South magnetic direction. Furthermore, my research presents a hypothesis suggesting the influx of cosmic rays during extended solar minimum cycles which could range from 40,000 years to 700,000 years – each being its own cycle within a cycle, could be a contributing factor in historic global extinctions. As you might have guessed, a large part of my research is the study of cycles, hence, my company’s title; Science Of Cycles. I will be presenting my article titled “Cosmic Rays Role in Historic Extinctions” tomorrow, which will comprise the latest research published on December 6th 2018. As Earth’s magnetic shield fails, so do its satellites.First, our communications satellites in the highest orbits go down. Next,astronauts in low-Earth orbit can no longer phone home. And finally, cosmic rays start to bombard every human on Earth. If Earth’s magnetic field were to decay significantly, it could collapse altogether and flip polarity – changing magnetic north to south and vice versa. The consequences of this process could be dire for our planet. Most worryingly, we may be headed right for this scenario. Dr. Thouveny is one of the principal investigators on the five-year EDIFICE project, which has been running since 2014. Together with his colleagues, he has been investigating the history of Earth’s magnetic field,including when it has reversed in the past, and when it might again. 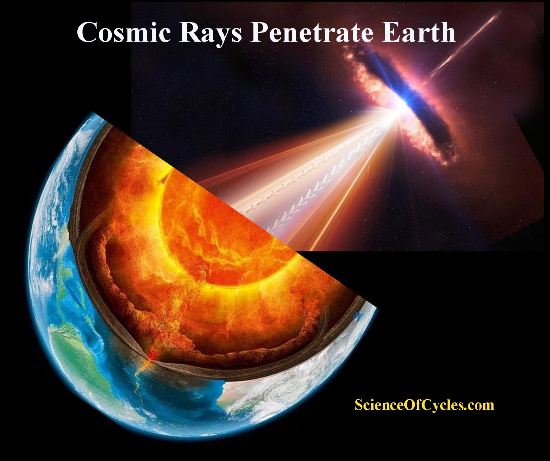 Cosmic rays: Our planet’s magnetic field is predominantly created by the flow of liquid iron inside the core. It has always been a feature of our planet, but it has flipped in polarity repeatedly throughout Earth’s history. Each time it flips – up to 100 times in the past 20 million years, while the reversal can take about 1,000 years to complete – it leaves fossilized magnetization in rocks on Earth. By taking cores – or columns – of sediments from the seafloor, like a long straw that can extend down up to 300 meters with the help of a drill, we can look back in time and see when these reversals occurred. Dr. Thouveny and his team looked at two particular forms of elements that allowed them to probe the history of our planet’s magnetic field in greater detail. For a polarity reversal to occur, the magnetic field needs to weaken by about 90% to a threshold level. 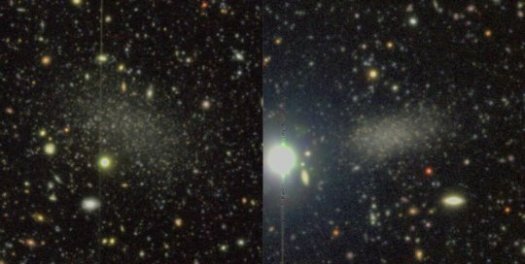 This process can take thousands of years, and during this time, the lack of a protective magnetic shield around our planet allows more cosmic rays – high-energy particles from elsewhere in the universe – to hit us. When this happens, these cosmic rays collide with more and more atoms in our atmosphere, such as nitrogen and oxygen. This produces variants of elements called cosmogenic isotopes, such as carbon-14 and beryllium-10, which fall to the surface. And by studying the quantities of these in cores, we can see when polarity reversals took place.